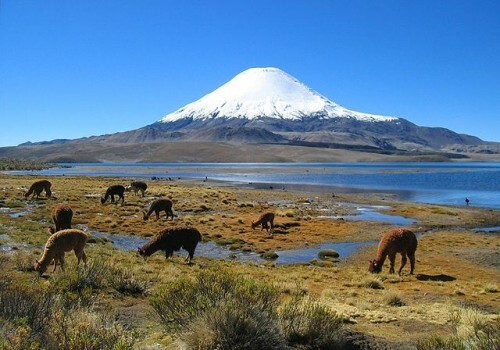 Cheap flights to Chile: Santiago for only €464! LAN now offers amazing prices on flights to Chile from Europe. Return flights from Frankfurt to Santiago de Chile are available for only €464! This is basically 50% of regular price to this destination so it’s an amazing deal! There is only one stopover in Madrid so you don’t even need the US visa. Departures are possible only on these 3 listed dates and returns are basicaly possible on any date from 23.5. till 12.6. Chile is a cheap country with plenty of affordable accommodation options, so just compare the best deals with our hotel comparison page. « SUPER HIT! Cheap flights to Florida, USA: Orlando for only €203!